What’s my age again. With junior and Cadet ufficialmente in vacanza – the first waiting to return to the field, in a few weeks, to compete in the national finals – after the conclusion of the respective regular season, il menù del weekend pre-pasquale prevede il ritorno sul proscenio delle formazioni più anagraficamente agli antipodi dell’universo calcistico rossoblù: da un lato le Tose of coach Fabio Toffolo, calls the first of two acts from the yield flavor of Auditors on the field of Riozzese, dall’altro le Debutant di coach Mattia Vanni, ready to enthusiastically play a derby full of suggestions on and off the field of play. FIRST TEAM: La bruciante sconfitta casalinga di domenica scorsa con il Brixen ha inevitabilmente minato il raggiungimento dell’obiettivo stagionale a lungo inseguito da capitan Francesca Da Ros e compagne. Hanging on the wire of mathematics, le Tose cercano 3 points of the leaders in the field and eternal rival Riozzese per scuotere dalle fondamenta The team Lombard, Also ahead of the second leg of the Italian Cup to be held next Wednesday always on the ground of rosanero. 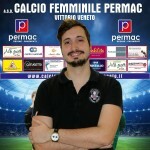 Appointment tomorrow afternoon all 15:00 to the Sports Center “Ugo Kb” of Riozzo for the match 21a and penultimate day, whose management will be entrusted to Mr. Valerio mouthpieces of AIA section of Rome 1 aided by assistants Massimiliano Andresi of Lodi Giorgio Ceccato section and the section of Gallarate. 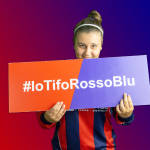 For those who can not follow the season last away league, sono disponibili i consueti e puntuali aggiornamenti in real time on account Facebook, Instagram and Twitter of society, addition to the section Live the official site. BEGINNERS: Reductive call derby. 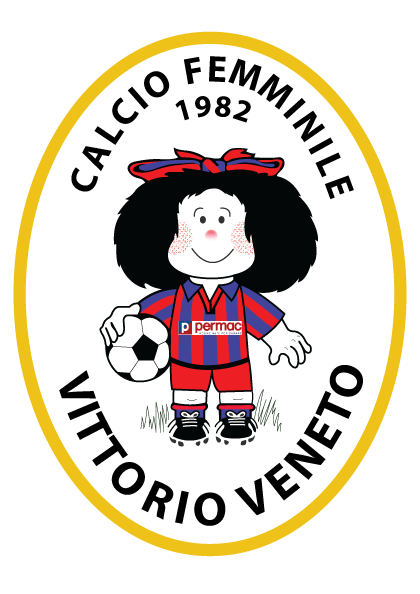 Per i virgulti di casa Permac l’impegno di this afternoon to 15:30 the Sports Center of Costa against the boys of the same age Young Vittorio Veneto It means not only derby, but family challenge between “Vanni”: Mattia, Rossoblu coach of Mafaldine, and Angelo, Technical small vittoriesi in blue suit.